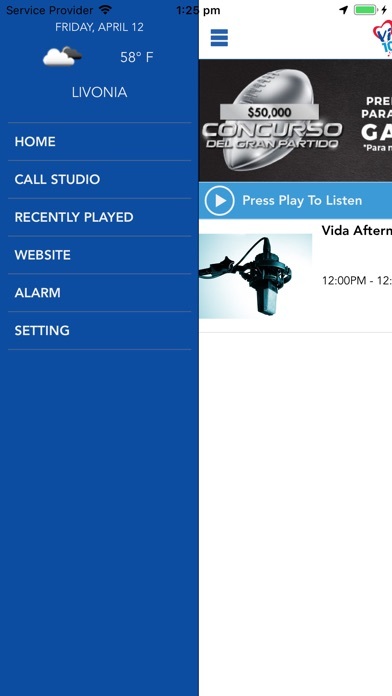 The new Radio Vida Miami application - Illuminating mind and heart! Listen and interact with the artists, songs and shows you love! 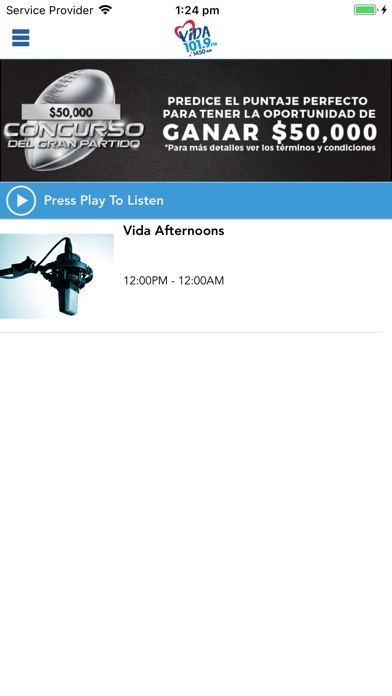 With the latest Radio Vida Miami application, you can connect with us like never before.